Jessica April 27, 2016, 5:40 a.m.
You’ve been hearing various loyalty buzz words every time you travel and you have know idea what everyone’s talking about. Is figuring out airline loyalty programs rocket science to you? Whether you fly once a year or twice a day, let’s fix that so you can get in on all of their amazing benefits, such as free first-class travel—keep reading. This list only scratches the surface of potential benefits, but it all adds up to a significantly improved airport and flight experience. With only a few exceptions, frequent flyer programs are free to join. Travelers actually pay for miles with every qualified purchase whether or not they’re part of the frequent flyer program. Thus, it’s in your best interest to accrue miles because it’s otherwise a lost opportunity for awesome benefits and flying swag. 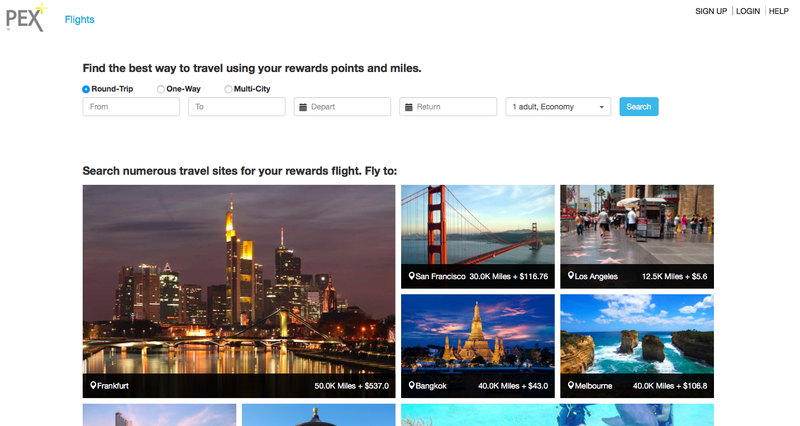 Later on, we’ll walk through how to use (or “redeem”) those miles. 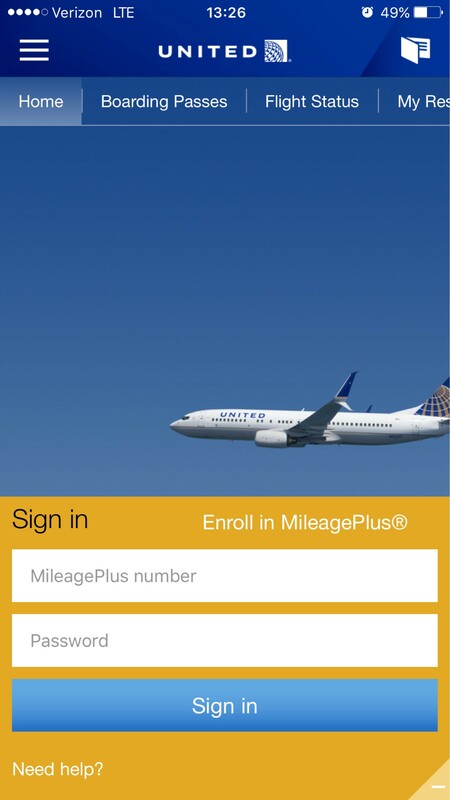 These days, most airlines provide a quick and easy sign-up process directly on the airline’s website or mobile app. Alternatively, you can also call the airline of your choice, follow the prompts to their frequent flyer program assistance, and sign up through the representative. Any way you complete this process, you’ll be given or shown your membership ID (the “frequent flyer number”)—don’t lose it as you’ll need this in the future. You’ll also generally receive a nice welcome package in the mail (Note: a few airlines do not send this). There is no exclusivity factor where you can only join one airline program—so join the program for any and all airlines you fly with or you think you may fly with in the future! Now that you’re armed with all of your relevant frequent flyer numbers, let’s rack up those miles. There are plenty of ways to do this, but we’ll keep it simple for now—I’ll show you the advanced maneuvers in a future post. When booking your flights, whether online or through the phone reservation system, make sure you mention or enter your frequent flyer frequent flyer number. When booking through the airline’s website, if you’re logged into yourfrequent flyer account your frequent flyer number may already be entered into the appropriate text field (double-check to be sure). This is how your flight purchases help you rack up those miles. A great way to earn miles is by making your everyday purchases, such as dining out. The benefit of earning by dining out, however, is that it doesn’t require the airlines’ special credit cards—any credit card in your wallet will do. If the airline(s) you’re a frequent flyer account for participates in Rewards Network, sign-up for a dining account for each of those airlines. Once you connect your credit cards to your airline dining accounts, you’ll earn miles for eating at participating restaurants. So you’ve been building up your miles wallet and you’re ready to finally use them—awesome! First thing you’ll want to do is perform a quick award flight search on PEX+ for the airline that offers the flight you want for the best mileage price. After determining your best flight option on pexportal.com, the final booking process is as simple as making a normal flight purchase. The only small difference is if your booking through the airline’s website, you’ll typically need to log into your frequent flyer account to complete the booking process. Once you complete the booking process you’ll receive an email with your booking confirmation.